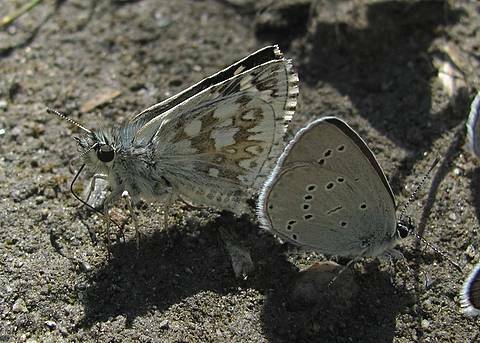 This Pyrgus species is recognisable in the first instance by its large size. 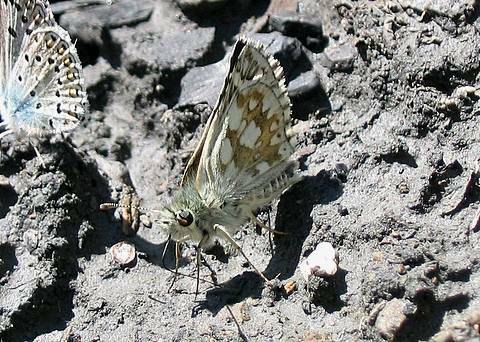 The butterfly is readily identifiable from the underside of the hindwing which has an unbroken white marginal line, a feature which seems to spill over to the forewing too. 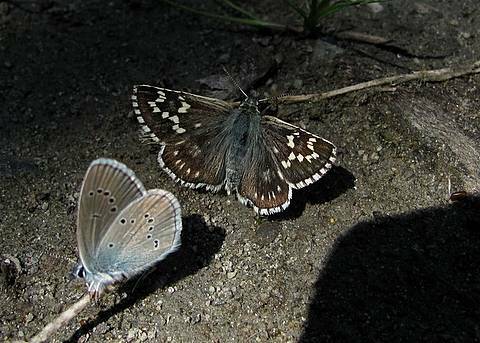 Also most of the white patches on the under hindwing are dark edged.